2016 has been one heck of a year for gamers; we have seen some of the most anticipated AAA games release on home consoles. 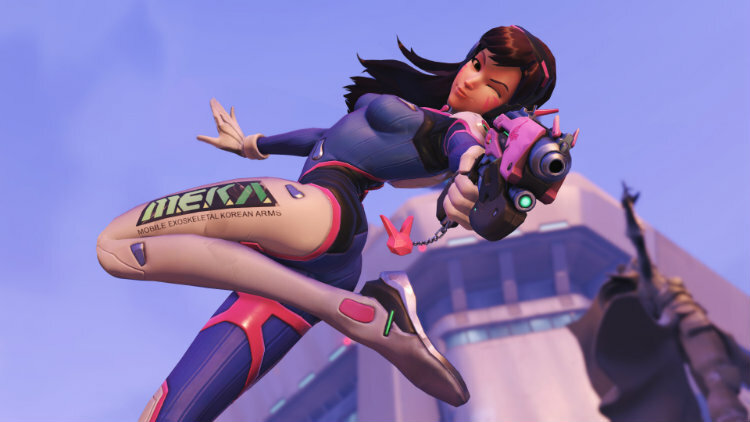 Without further ado, here are the Top 5 video games of 2016 to date. 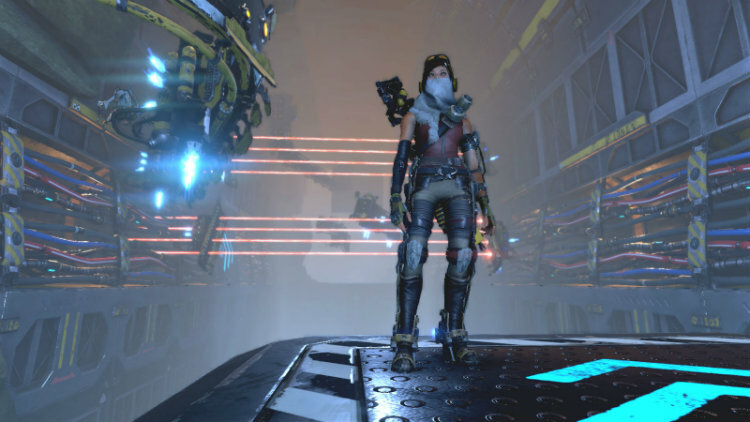 First revealed at E3 2015, ReCore caught the attention of many gamers when big time industry names like Keiji Inafune—of Mega Man fame—and Mark Pacini—Director of the Metroid Prime series—were a part of ReCore’s development. Heavily influenced by the Mega Man and Metroid franchises, this Xbox console exclusive is the first Xbox Play Anywhere game. 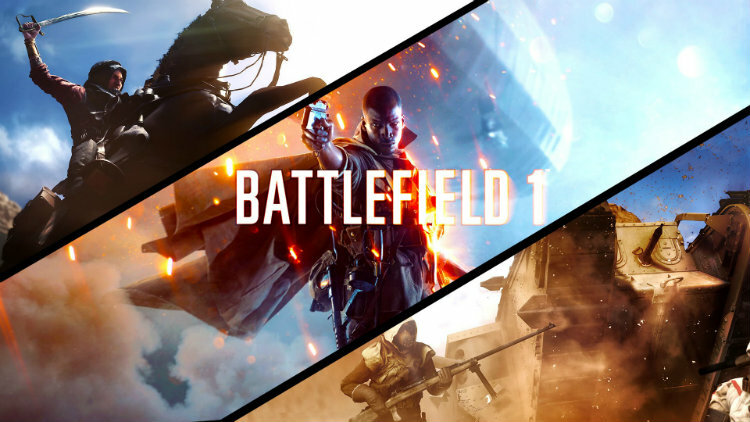 Gamers can play on both the Xbox One and Windows 10 and seamlessly pick up where they left off on each version. 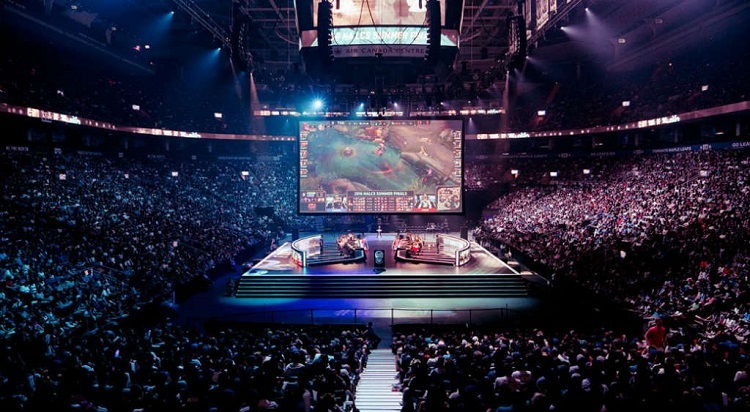 One of the most talked about games of 2016 has finally arrived. Developed by indie studio Hello Games, No Man’s Sky is all about exploration and survival in an infinitely expandable universe. 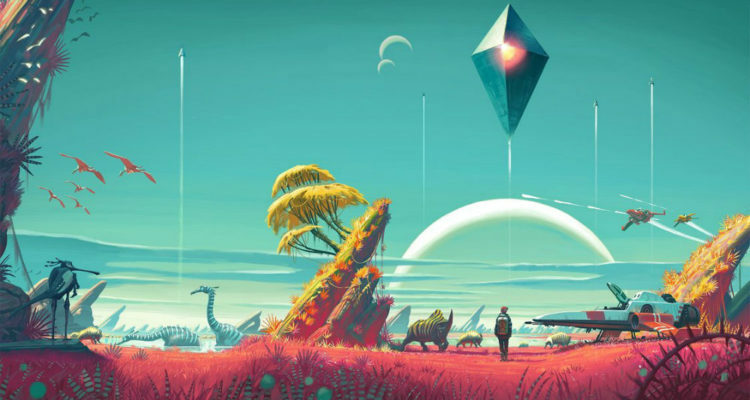 Available for the PlayStation 4, No Man’s Sky allows you to visit never before seen worlds and collect ancient artifacts as you explore the galaxy. 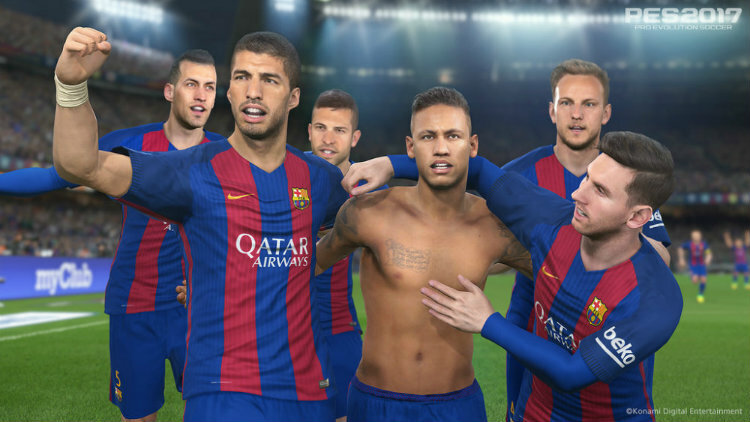 Pro Evolution Soccer 2017 is Konami’s latest installment of the beloved soccer franchise. This year marks the franchise’s twentieth anniversary, and Pro Evolution Soccer 2017 has dramatically stepped up its game. More than just incremental updates, Konami has advanced Pro Evolution Soccer 2017 far beyond previous games and in turn has produced one of the best soccer games available to date. Fall is here and you know what that means, the fall gaming bonanza where publishers roll out their most anticipated AAA games of the year. To help keep you in the loop on what games are the hottest video games this fall, here are the top games everyone will be playing. 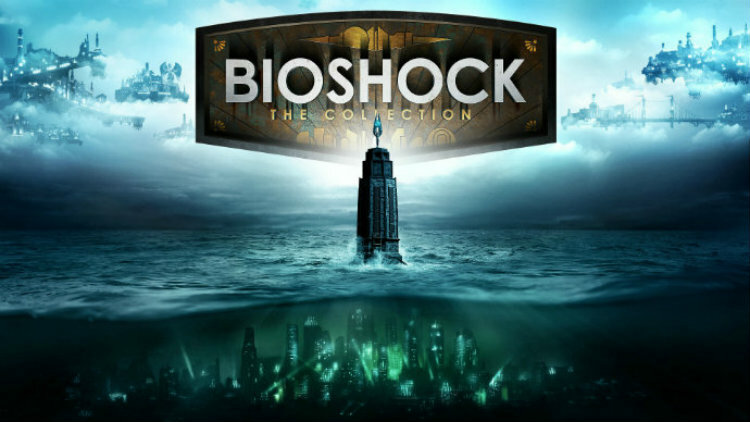 BioShock: The Collection for Xbox One and PlayStation 4 brings together three award-winning games into a single package: BioShock, BioShock 2, and BioShock Infinite. Fully remastered in glorious 1080p resolution, BioShock: The Collection is the ultimate collection fans have been waiting for. My review at Best Buy Canada's Plug-in Blog.